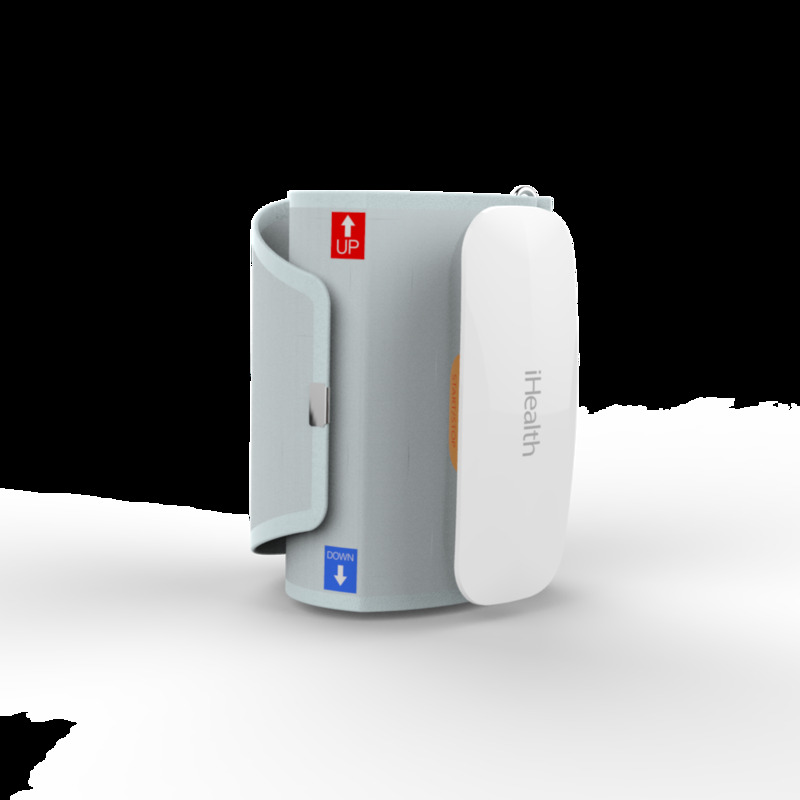 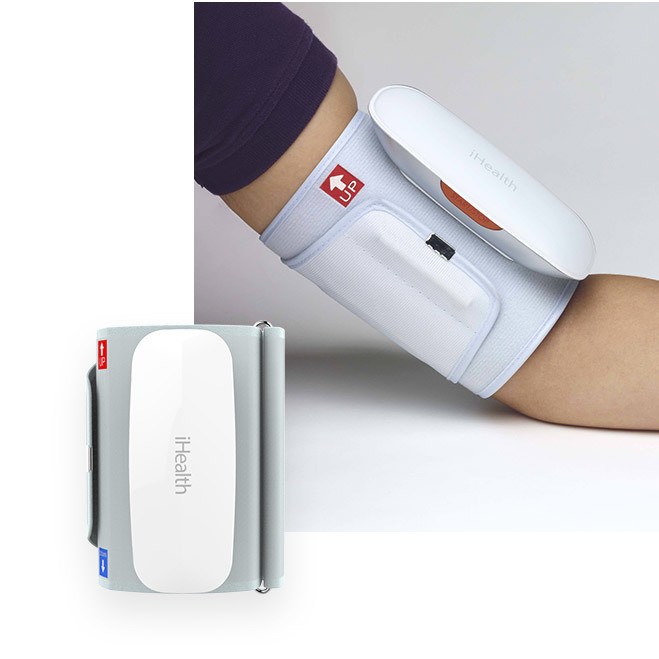 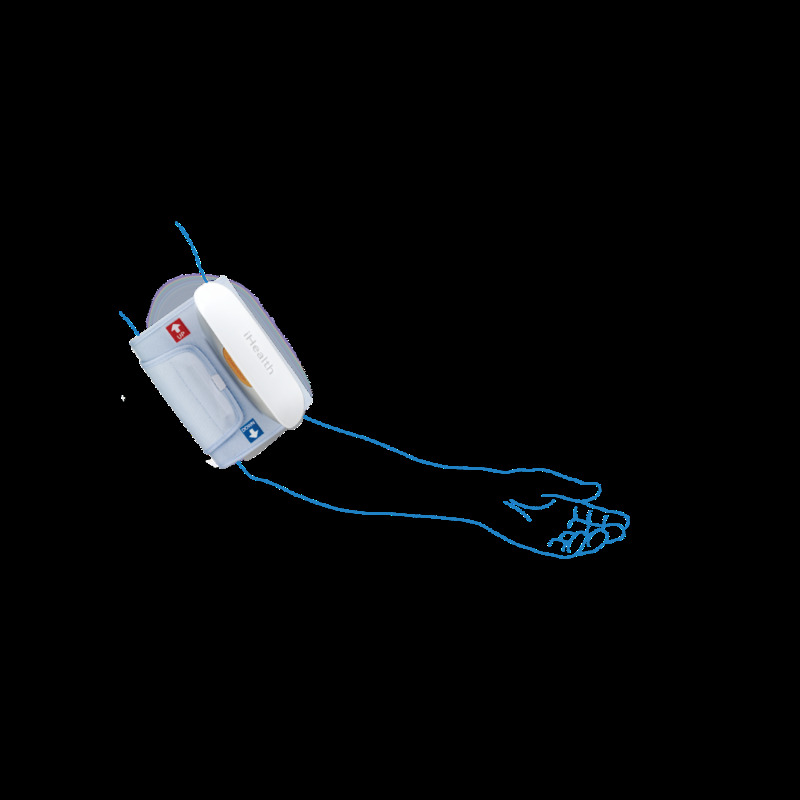 The iHealth Feel connected arm blood pressure monitor measures your blood pressure, heartbeat and detects arrhythmia. 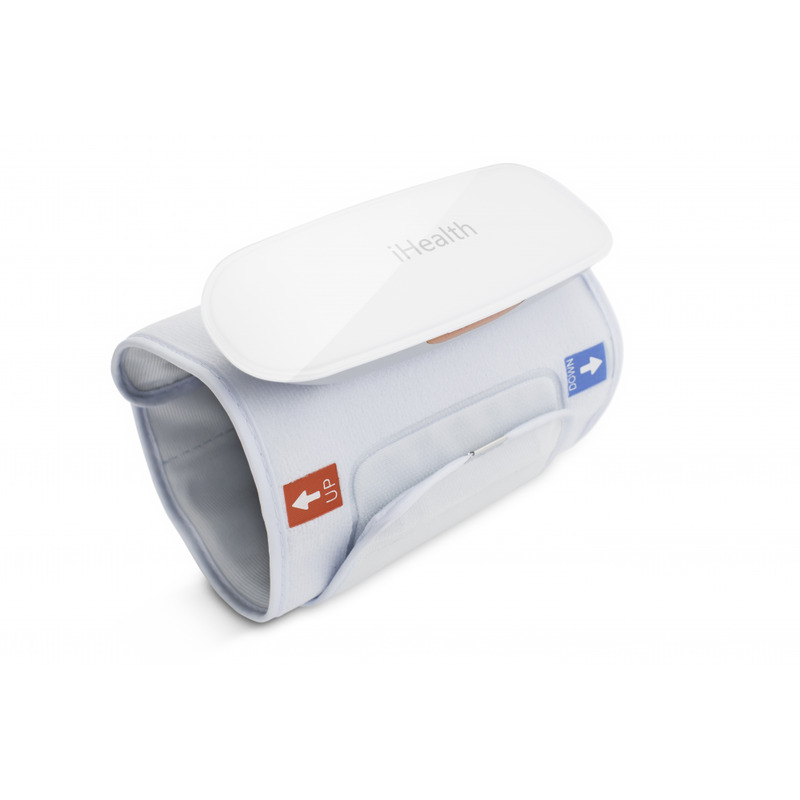 The adjustable armband fits all shapes and sizes and tells you which way up it goes to make it easy to use. 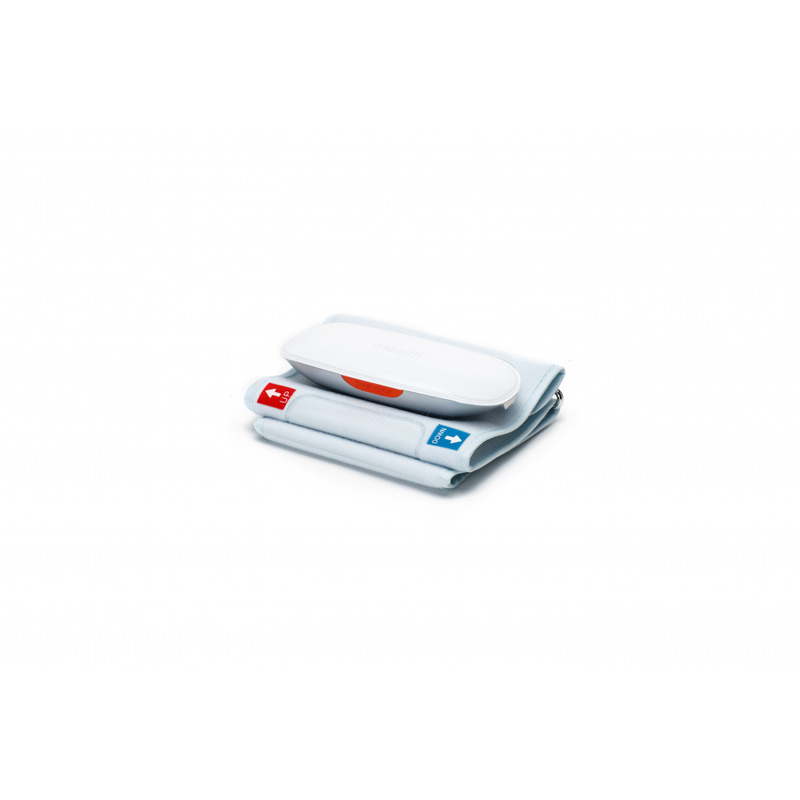 Start measuring by pressing the start/stop button on the side or via the app. 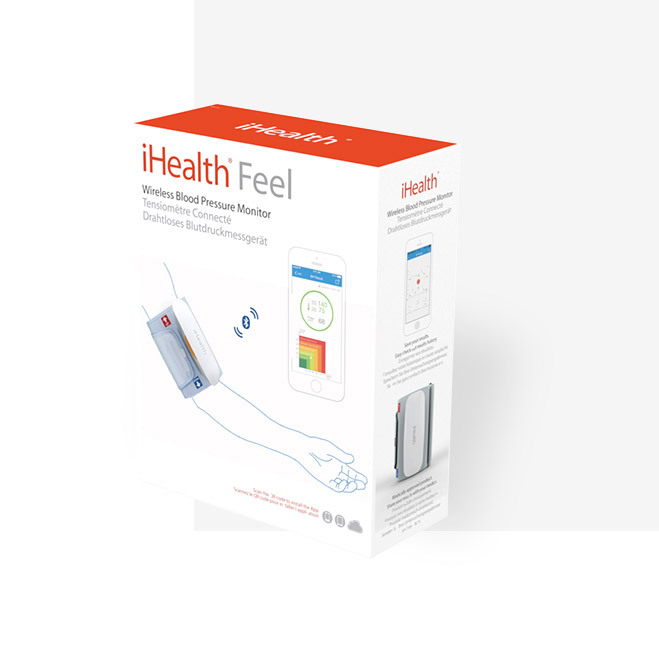 With iHealth MyVitals, our free app available for Android and iOS, iHealth Feel provides you with complete tracking and data history in graph form. 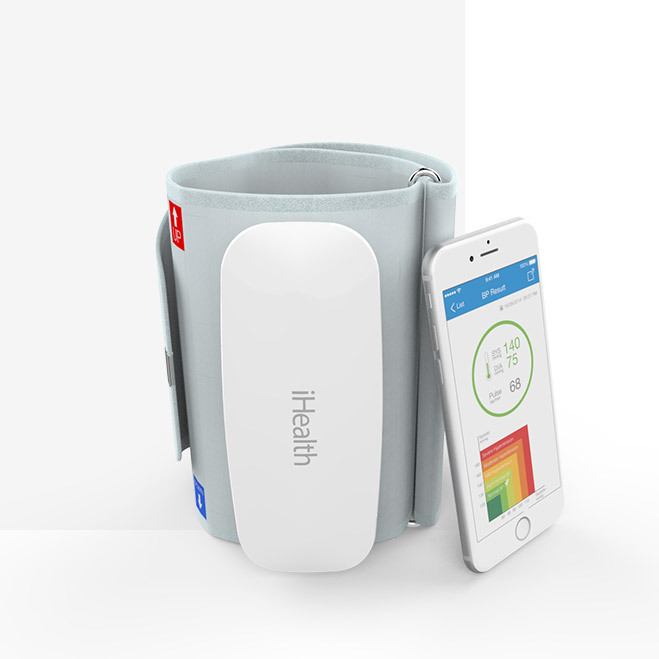 You can compare your results against the World Health Organisation (WTO) recommendations, set reminders, including the 3 measurement rule (3 measurements in the morning and 3 in the evening for 3 days) and securely share your results with your doctor.